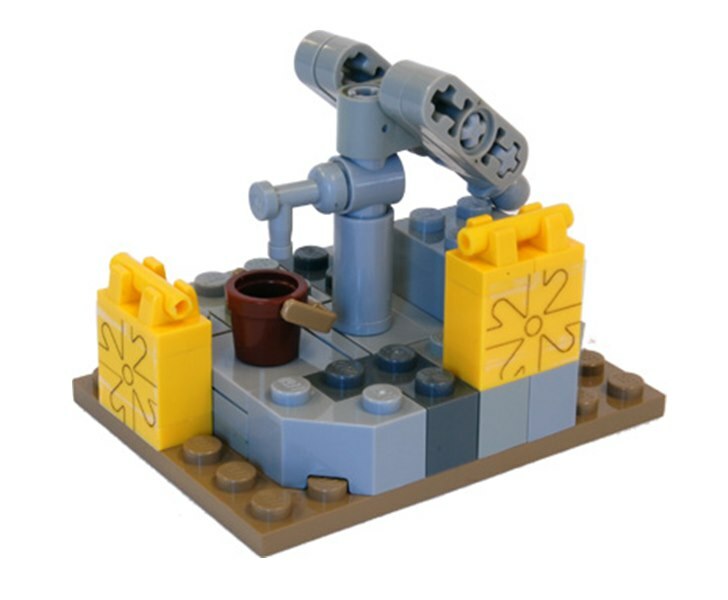 Build a LEGO well and bring clean water to people in Ghana, Haiti, and China. Build a LEGO school and educate children in Kenya, Guatemala, and India. If $50-$150 seems steep for a LEGO set, remember, this is more than a LEGO set, it’s a charity organization. Your donation for each LEGO set will support clean water, education, and reforestation projects — and in some cases your donation will go to support vital project-related costs including water purification systems, textbooks and gardeners’ salaries. It’s a clever program for families to invest in because it offers kids a new LEGO set, but also teaches them about health and environmental issues around the world, not to mention the beauty of giving back to others in need.